Yes! The word 'Salad' sometimes sounds boring. But you can add it to your favorite meal. All you need to do is to learn how to experiment and blend the perfect ingredients together and mix up a storm in your salad bowl. Here are some salads which are easy to put together and equally easy to eat. Include these in your meal and give your taste buds something to rejoice about. 1. 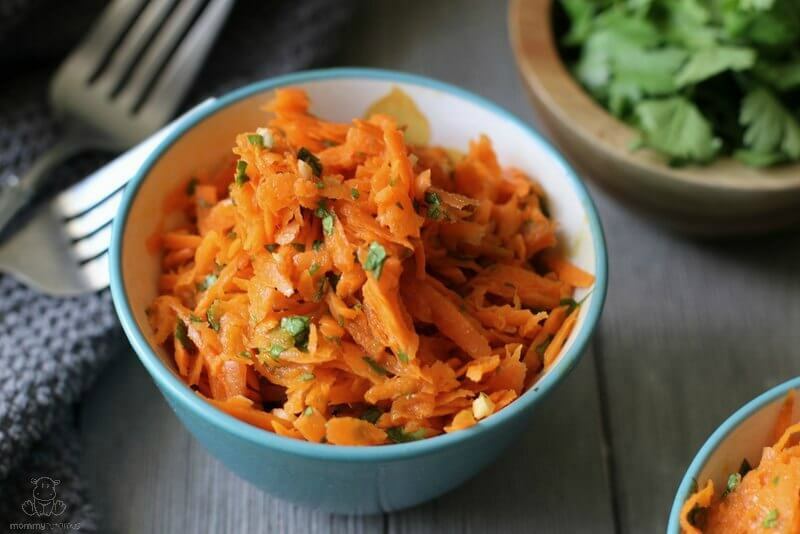 Spicy Carrot Salad: If you love carrot then this will be perfect for you. Microwave chopped garlic and carrot and take it out. Add cheese or whatever you want to, and give it a tangy taste by squeezing a lemon. Enjoy your salad. 2. 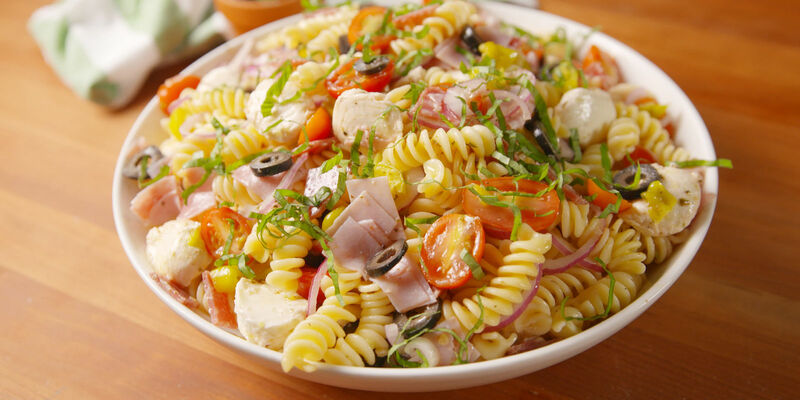 Pasta Salad: Just mix boiled pasta and mayonnaise together. Add salt, sauce, cooked and chopped vegetable. Required salt and just eat this mayo pasta salad. 3. Egg Salad: Mix boiled eggs, mustard sauce, salt, pepper and pickle into it. Eggs give you high protein. So you are able to fulfill the body's need for protein with this protein-rich salad. 4. 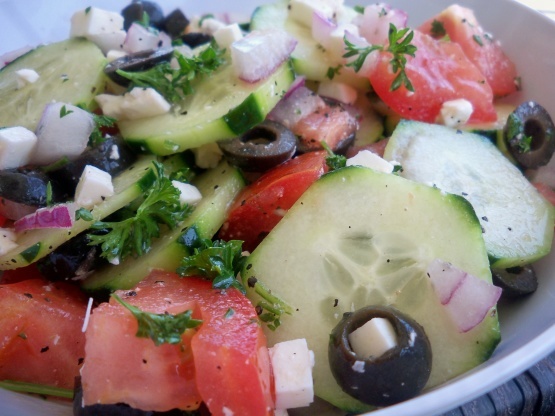 Greek Cucumber Salad: Looking for something really light? Mix red onion slices, spring onions, olives, salt, and pepper. Just sprinkle lemon juice and you are good to go. 5. 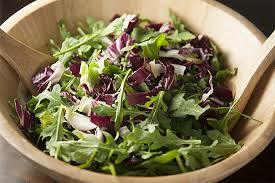 Tricolor Salad: Another easy one to put together. Add tomatoes, spinach and yellow bell pepper then you can add your favorite topping. Add corns and cheese and enjoy this yummy salad. 6 Tofu salad: Enjoy this healthy salad. Add tofu and different sauces according to your taste. Corn goes great with tofu and it will fill in for your protein intake for the whole day. 7. Creamy Crunchy Salad: Mix mayo with vinegar. Toss with shredded cabbage, scallion and green apple slices, crumbled cooked bacon, salt, and pepper. Toss it well and then eat this well. Enjoy these yummy salads and eat healthily.